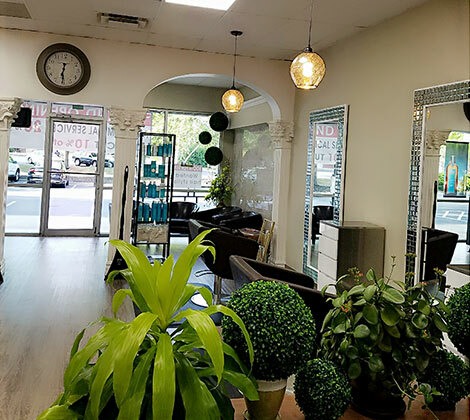 If you are looking for a reputed and reliable hairdresser in Lewisville providing something different from the conventional hair care services, then make sure to visit hairdo salon! 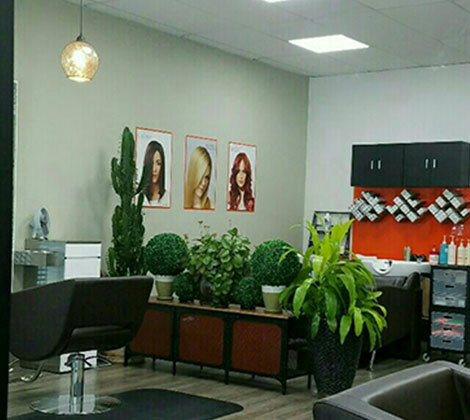 Our salon is well furnished and equipped with the upgraded technologies for offering a unique experience to all our consumers. Our packages include private hair coloring, styling and cutting according to your wish. Our clients are the sole focus of our brilliant creativity. Do you want to give a different shade to your hair strands? Are you scared of damaging the texture of your hair due to coloring? hairdo salon is your ultimate destination to get it done without causing any harm to your beloved stresses! We have experts that take time in understanding the quality of your hair and in selecting the product or brand that will suit you. 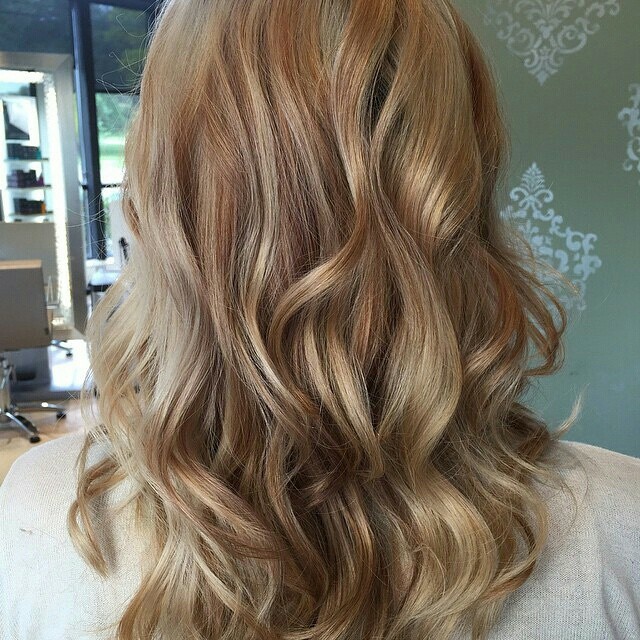 You can be carefree with our professional hair color service and achieve the look you want. Leave the salon in style that enhances your personality. When speaking about permanent makeup, there is wide range of services available at hairdo salon. This is a skillful task thus it has to be performed by the talented experts alone. Permanent makeup is done mostly on the face such as lips, eyebrows etc. to redefine the beauty. You can opt for this service for getting a look that will stay with you forever. Acquire a neat and beautiful shape of your face and be proud of your attractive new look! We are hair styling specialists; therefore, our center has the complete setup. The styling department has a shampoo room, separate styling counters, and stylists with the necessary knowledge. 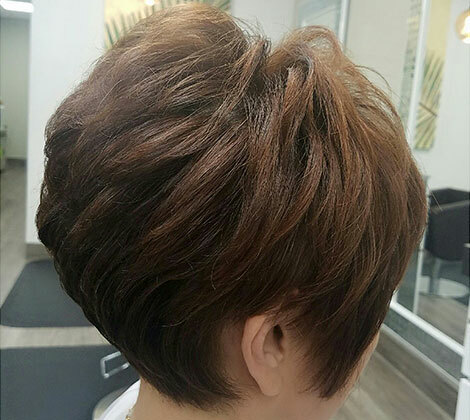 Our hair styling services are unique as the hairdressers are trained with the latest styles and how to use the upgraded technologies for a quick and flawless hairdo. We are professional service provider having an extensive hair styling solutions. Whether it is hair straightening, coloring, or styling, we offer a complete solution. Experience the difference at our center and make sure to leave your feedback! Get in touch with one of the leading local hair salons for an extraordinary support!